A blog about JAPOW and stuff. 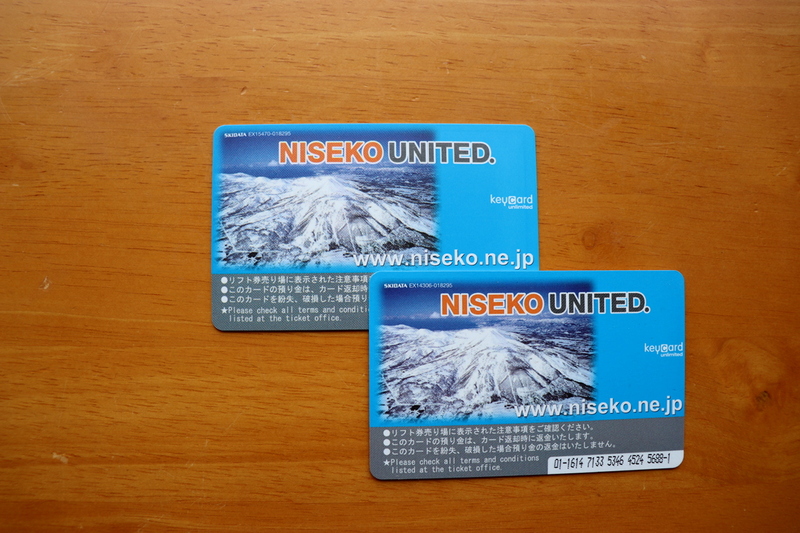 How Much Do I Need for a Day in Hirafu Niseko? Craving a fix of Hirafu pow, but not sure if you’ve got enough moolah to make it happen? You’ve come to the right place. 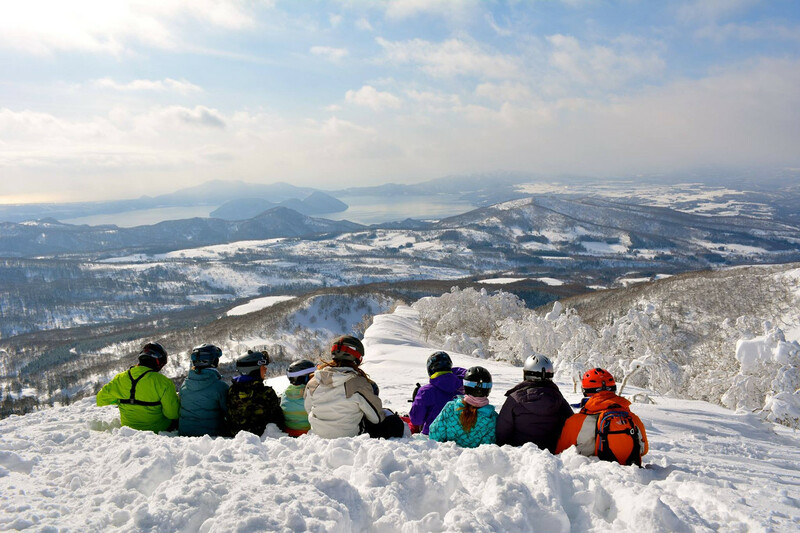 To help you budget for the most epic ski trip of your life we’ve broken down a typical day in Hirafu, based on cheap and cheerful prices that still allow you to experience the best of the region. Whether it’s booze, beds, lift passes or late night snacks, we’ve got you covered in this chronological Hirafu budget.  Free – at a range of fabulous Hirafu accommodation, including Stoked Niseko Hostel – this includes unlimited cups of coffee of course. Free – You can catch the free village shuttle from a range of stops, like the one right outside the door of Stoked, or walk the 10 minutes to the Ace Family Chair. Stop by Seicomart on your way to the hill and pick up some energy bars, onigiri, chocolate or crackers to stash in your ski jacket. This per adulty per day price varies depending on how many days you purchase in one hit. Price gets lower the more days you rent for – check out example prices here. Included in price of All Mountain Lift Ticket. Katsu curry and a beer at the King Bell Hut. This steaming bowl of flavour will be the most delicious thing you’ve ever eaten. This is the price per beer at Tamashii. It’s free to play darts or pool in this main street pub, just one of the reasons why it’s a Stoked Niseko fave. You may also need some pub grub to accompany your brew ¥600 – ¥1200. Grab some chu-his from Seico or Lawson. They’re pre-mixed Japanese vodka and fruity flavours in a variety of alcoholic strengths, and they’re a Niseko rite of passage. Get hot and steamy at Yukoro onsen, just steps away from Stoked Niseko Hostel. Bring your own towel or rent one for ¥200. Hot tip – you can drink your cans in the outdoor pool, but don’t be a litterbug and please don’t pee in the water. Ramen and beer at Bar Moon. Are you game enough to try the Devil’s Food Ramen? It increases in “spiciness” from level 1 to 20, and many have fallen to its wrath – check out the photos on the wall if you need proof. Half a bottle of Smirnoff you share with your mates, and two bottles of soft drink that only come in annoyingly small sizes. Or you can go back to chu-his at around ¥200 a pop. There’s a nice-looking common area at Stoked that’s perfect for mingling. Out on the town: ¥2,000 – ??? This one is iffy. If you’re already tanked from chu-his, then you might not spend any money out – after all, there’s no cover charge in Hirafu unless there’s a live act at Wild Bill’s. Then again, you might be a machine and keep drinking all night. We suggest you at least put a couple of thou aside for a Jet Li at Barunba, where Hitoshi will serve you a four-shot masterpiece in one big mug. Lawson is the king of 24-hour food in Hirafu, so for the true Niseko experience get ready for a trudge through the snow for a chicken burger. Well, it doesn’t come in burger form, but standard practice is to buy the juicy, deep-fried chicken, slap it on a fluffy bun, and wash it down with a Pocari Sweat (Japanese Gatorade). It’s the smart step for champions who are planning to get first tracks. Once again, the price range of accom is huge, but it when it comes to Hirafu, you can’t get much better than our clean and comfy 8-bed dorms for ¥5,500 per person per night. 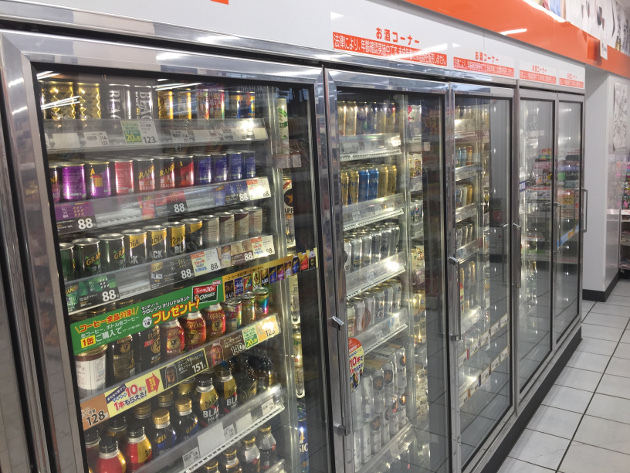 Previous story > Seicomart vs Lawson: Which Hirafu Convenience Store is Better? Seicomart vs Lawson: Which Hirafu Convenience Store is Better?